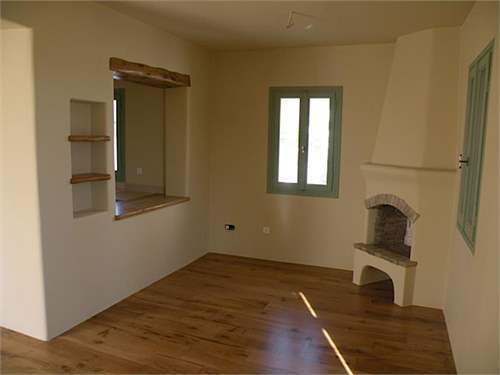 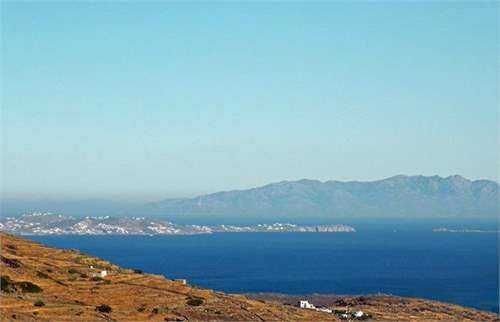 Prices range from €65,000 for a 1 Bedroom home to €280,000 for a large 3 bedroom property, all with magnificent views towards the sea! 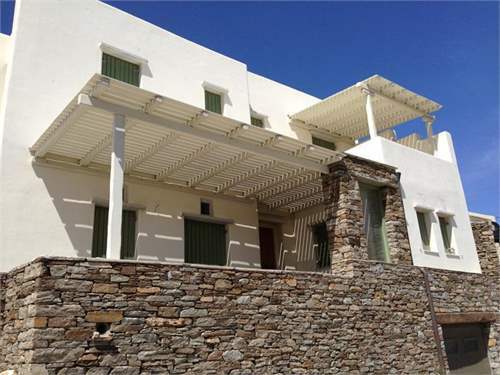 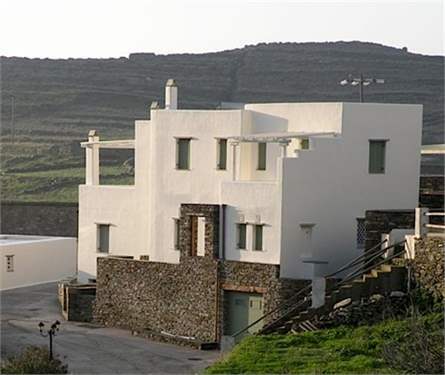 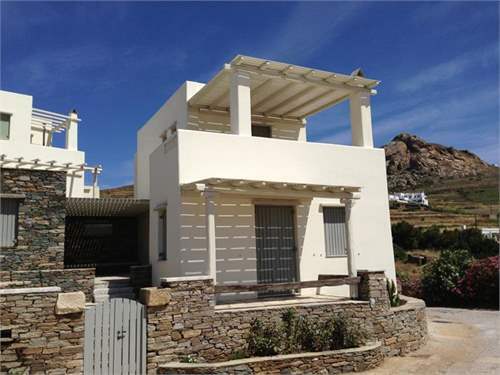 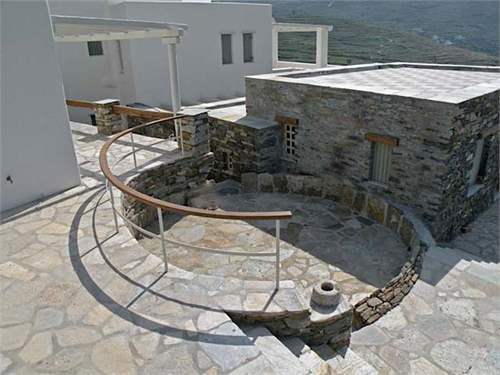 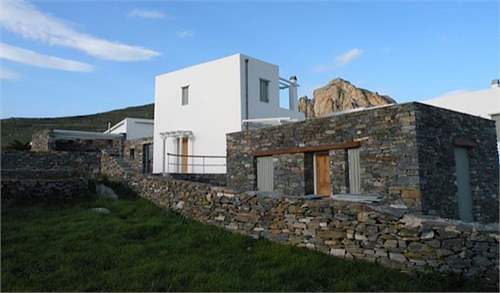 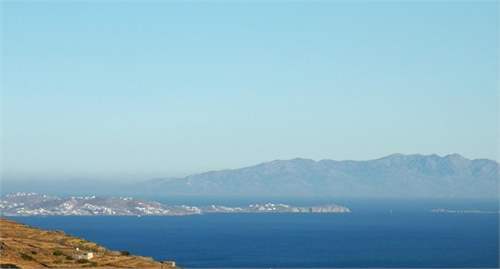 Situated in the oldest settlement on the quintessential Aegean island of Tinos, these beautiful properties are perfect for your own Greek family retreat or holiday business, with superb connections to Mediterranean hotspots such as, Athens, Mykenos and Syros. 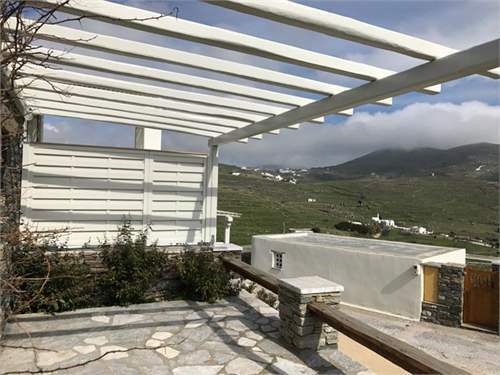 Situated in the oldest settlement on the quintessential Aegean island of Tinos, these beautiful properties are perfect for your own Greek family retreat or holiday business, with superb connections to hotspots such as, Athens, Mykenos and Syros.